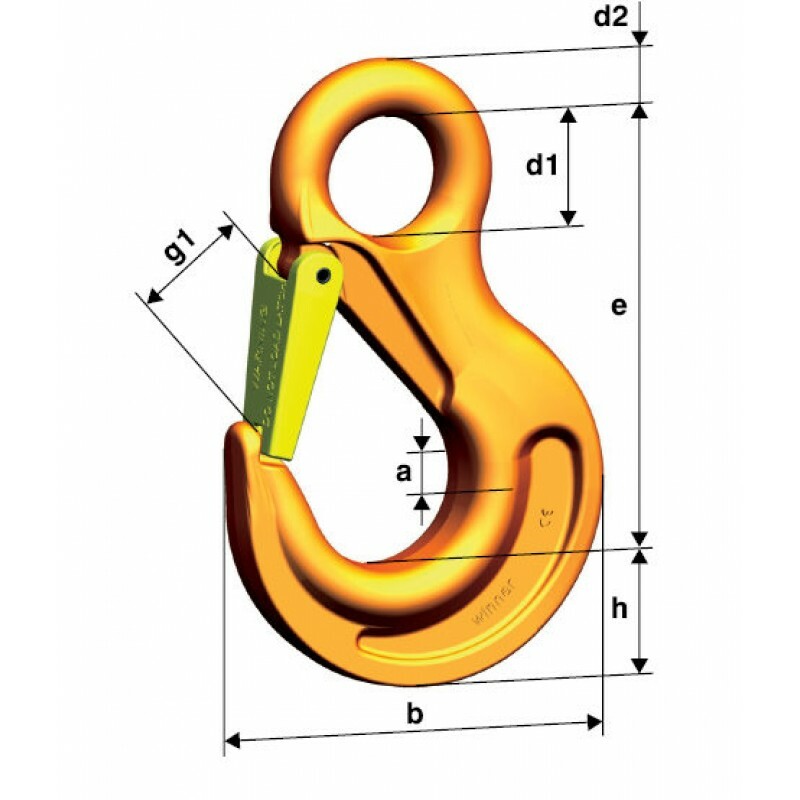 High quality Grade 10 eye sling hooks manufactured by Pewag, the ideal hook for when rotation is not required. 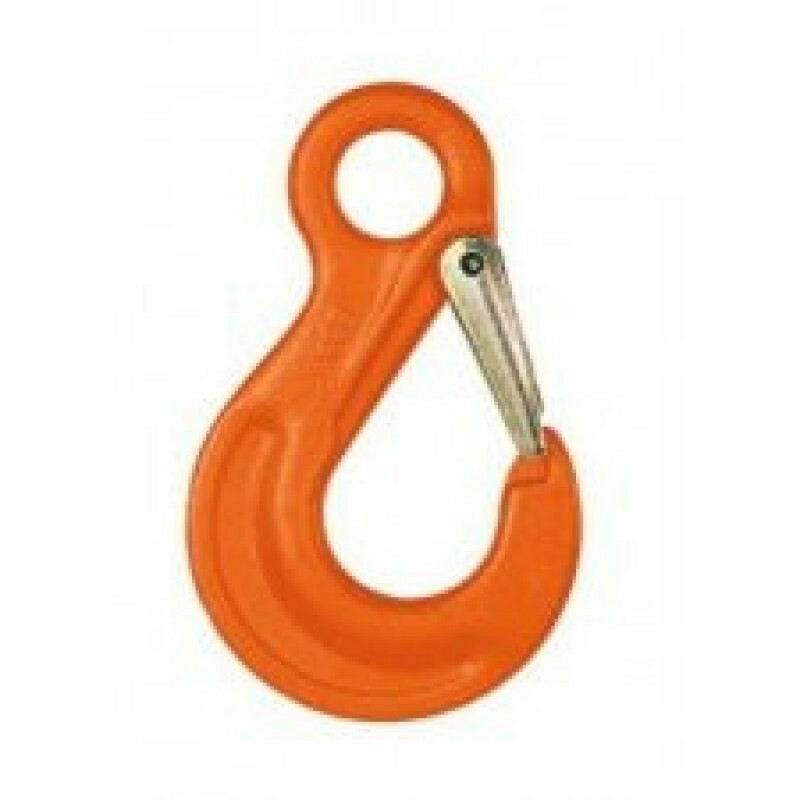 The eye sling hook comes with a orange powder coated finish and are available in multiple capacities. 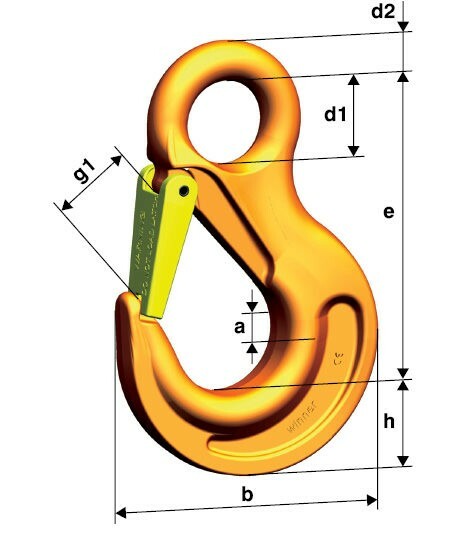 All eye sling hooks come with a forged safety catch for load retention. Supplied complete with manufacturers test certification.